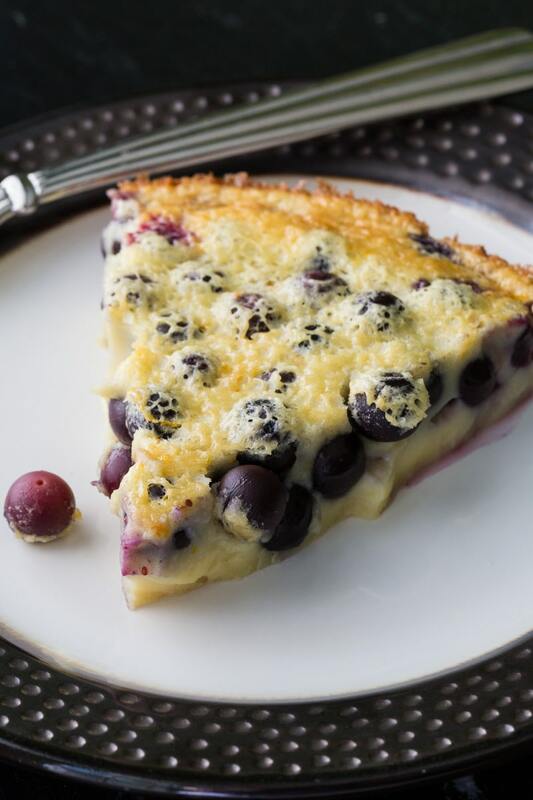 Blueberry clafoutis is a classic French dessert made by baking blueberries in a custard. 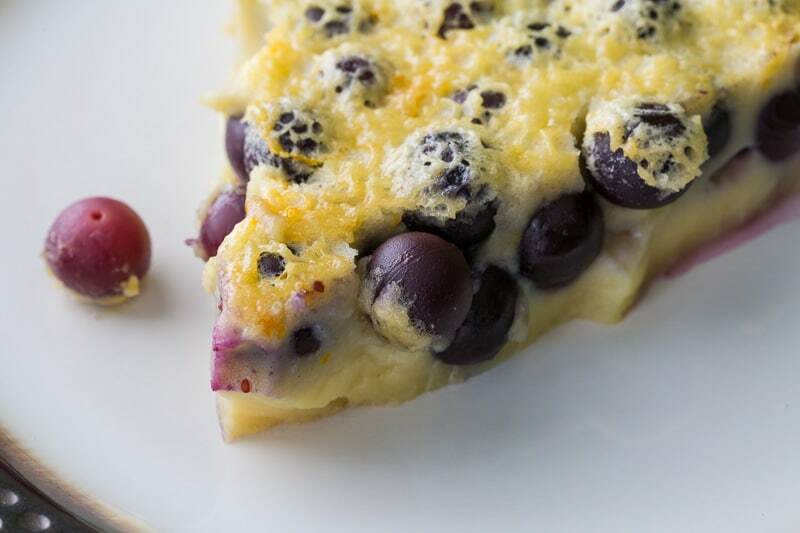 This simple blueberry clafoutis recipe is easy to make. What on earth is a clafoutis? Pronounced clah-foo-tee, this French dessert originated in the Limousin region. Traditionally made with black cherries, clafoutis is a dessert of flan-like batter poured over fruit and baked in a buttered dish. It is served slightly warm and garnished with powdered sugar. If you want to get technical, a clafoutis filled with any fruit other than cherries is technically known as a flaugnarde. Therefore, this recipe would actually be most accurately described as a blueberry flaugnarde. 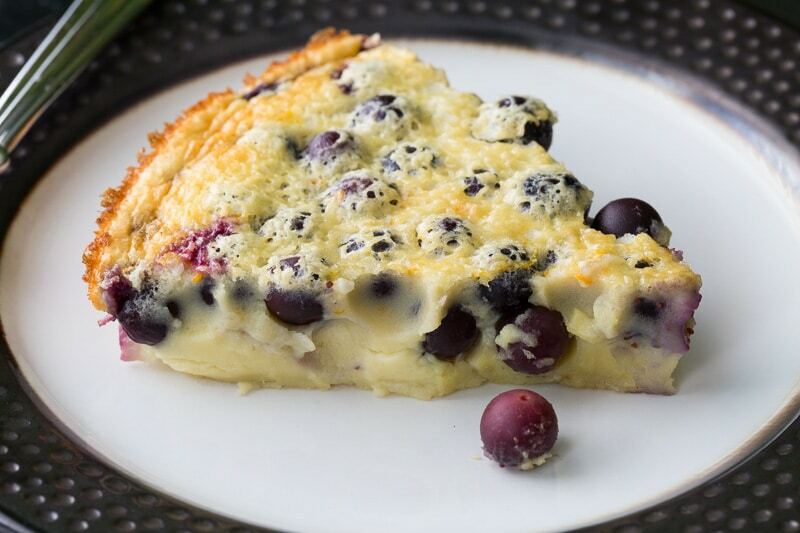 But since the term clafoutis is so much better known, we’ll stick with calling it a blueberry clafoutis. This dessert falls roughly into the dessert category that includes dishes like flan and baked custard. The addition of flour into the batter gives it more heft. Did you know that blueberries are in season in Florida during April and May? When I see them in stock at my favorite grocery store, I buy them by the pound! There’s nothing quite like blueberries in season. I just keep an eye out for the Fresh from Florida logo. 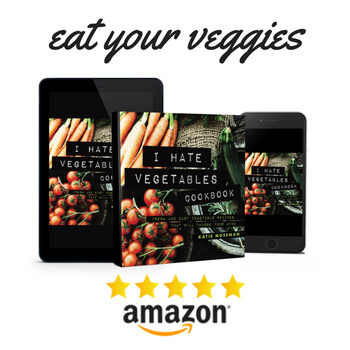 You can download a free cookbook here with delicious ideas for using all that Fresh from Florida produce. Use fresh blueberries if possible. 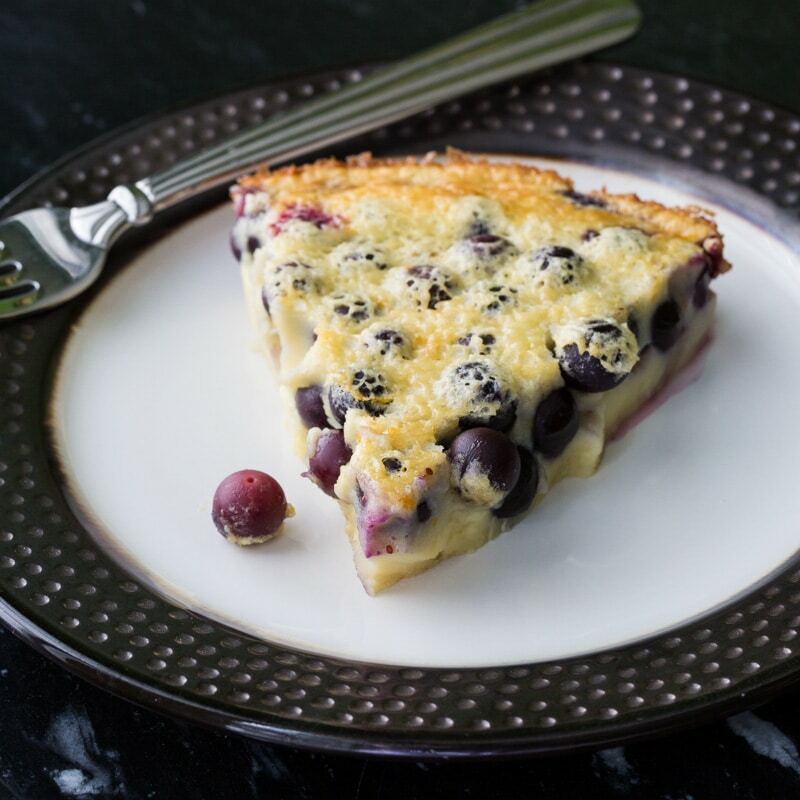 Plan ahead to let the blueberry clafoutis cool down to lukewarm temperature before serving. Or you can even served it chilled for breakfast! Optional garnishes include powdered sugar and cream. It’s up to you whether you add these on or not. I actually like my clafoutis just as it is, with no garnishes. Try substituting different fruits, or combining different fruits. I like to make a raspberry clafoutis, too! 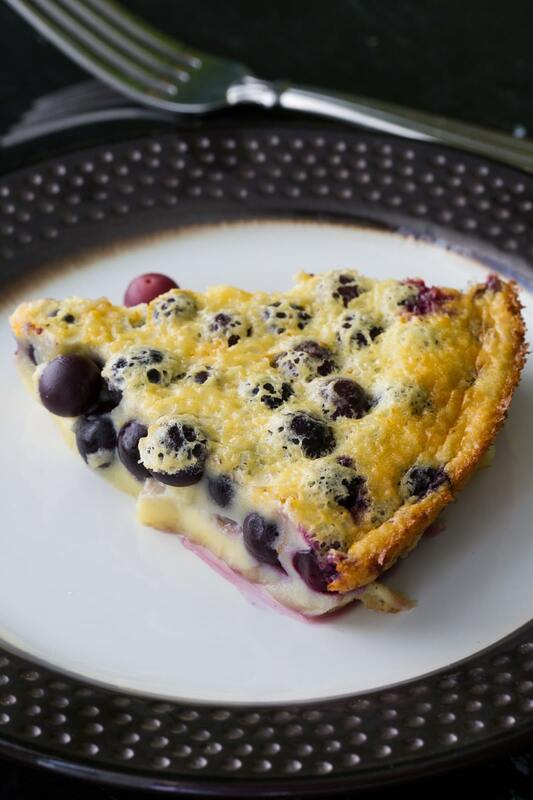 If you enjoy this blueberry clafoutis, try my other Fresh from Florida recipe for corn on the cob. Sweet corn is in season in Florida from October to June. Preheat the oven to 400 F and butter a 9 inch cake or pie pan. Toss the blueberries, wine, and orange zest in a bowl. Let marinate for 5 minutes. Drain the marinade liquid into a blender. Add the milk, vanilla, flour, eggs, and salt to the blender. Put the blueberries in the pan. Blend the blender mixture until frothy. Pour over the blueberries in the pan. Bake for 15 minutes at 400 F. Then, turn the temperature down to 300 and bake 15 more minutes, or until the temperature in the middle of the custard reaches 170 F. Let cool to slightly warm. Serve slightly warm, or chilled. Mmmmm! That sounds so good. My family is really going to enjoy this. I do love blueberries. This dessert looks so delicious, I need to make it. OMG that is so freaking simply. I need to make this and I need to make this with fruit from my kumquat tree. I don’t think I have ever tried anything like this before! I love the idea of it and it looks delicious! Thanks for the complete recipe and instruction. You’ve written them in organize manner. Oh this does look and sound amazing. I use blueberries in a lot of my recipes. 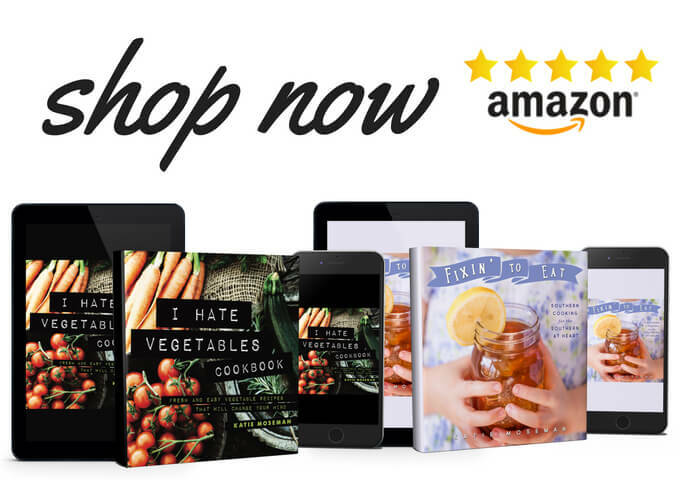 I’m going to take advantage of that free cookbook. This looks so delicious and yummy. My youngest daughter loves blueberries, so I know she would love this. Blueberries are my favorite. I am excited to make this on the weekend. I am sure it will be a big hit with my family. I’ve never tried making this before. I’ve had this a few times and I think it’s an amazing dessert! Thanks for sharing the recipe. My kids will love this. I don’t mind if it’s blueberries or cherries or any other kind of fruit. It’s still something that I would eat and enjoy. It looks so good and I’d love to try making it at home. The only thing I love more than saying “clafoutis” is eating it. This blueberry version looks crazy delicious! looks a yummy dessert I love anything with blueberry and I think this will help me to relieve my stress a good food! 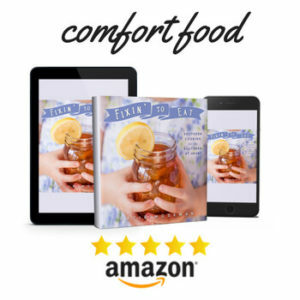 This looks like a great recipe that my whole family would enjoy! I am going to make it this weekend. First time to read about this and I’m craving already. Thanks for sharin! I love blueberries and this one is a must try for me. I hope to try baking this for my family, so we have a new kind of dessert. I like how your first line was exactly what I was thinking! lol Looks interesting though, I’d give it a go.